Tom Cruise was once described by a critic as one of Hollywood’s “last remaining legitimate A-list stars”, capable of drawing a crowd solely from his name above the title. 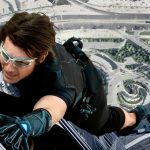 Continued success in his most identifiable modern role, that of superspy Ethan Hunt in the Mission Impossible film franchise, have kept him at the top of a very exclusive club of actors able to command serious up-front salaries and significant back-end deals. Of course, Cruise is a prolific producer as well, notably carving a niche for himself in this area and getting money for Vanilla Sky, Without Limits, the terrific Narc, Elizabethtown, and the Jack Reacher films. All this success despite his affiliation with the Church of Scientology, an organisation best described as shady and at worst described as one of the most evil and pervasive cults in modern American history. Cruise has become the Church’s keynote face, through his marriages (to Mimi Rogers, Nicole Kidman, and most recently Katie Holmes) and crazy antics, yet in spite of this his films continue to make bank and by-and-large remain critic proof. A significant chink in the Cruise armour was 2017’s The Mummy reboot, a film roundly eviscerated by critics and slammed by fans of Universal’s classic monsters – with it came the box-office balloon pop nobody had expected. Cruise’s previous film, the sequel to Jack Reacher entitled Never Go Back, also met with critical and commercial dullness, although one could mount an argument that Cruise himself was a valiant performer in otherwise bad films, not the sole reason for them. Tom Cruise and Nicole Kidman were married for 10 years. It’s easy to see how Cruise’s success in film has come about: he’s the ultimate salesman. A megawatt smile, earnest enthusiasm for the projects he undertakes, a rapacious attitude towards quality material and an unswerving desire to entertain, have led him to often be described as “110% committed to every performance” he delivers. Every interview he gives makes him feel like just some dude who happened to luck into a career he’s spent the best part of forty years carving out – Cruise turned 55 a few months ago – and it’s this longevity and audience familiarity which gives him leeway with even his most mediocre films. For every dramatic think-piece like Vanilla Sky or Lions For Lambs, or even action turkeys like Knight & Day, Cruise’s staying power is seemingly absolute. A lot of this has to do with the actor’s ability to perform many of his films’ jaw-dropping stunts, something he has honed to a fine art. 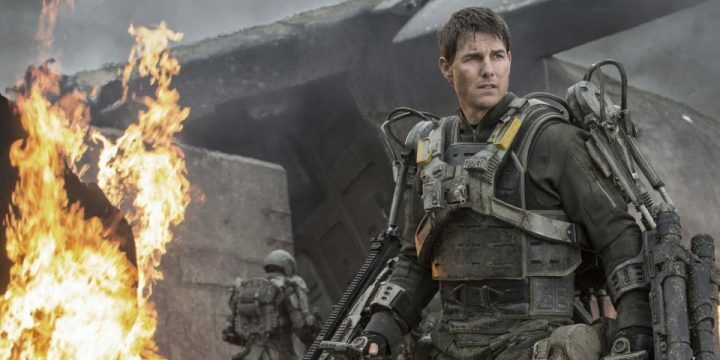 Commitment to dangling from the outside of the world’s tallest building in Dubai, the outside of a massive military plane taking off, or the crazy stunts in Jack Reacher and Doug Liman’s sci-fi thriller Edge Of Tomorrow, have ensured his legacy as the preeminent screen star of our age. No doubt time will weary him and Cruise will need to hone his craft further as a dramatic actor (he’s not altogether bad in that, either) but for now, there’s little doubt that Cruise, even with the baggage that comes with his personal life, remains a crowd favourite and a well entrenched box-office draw. 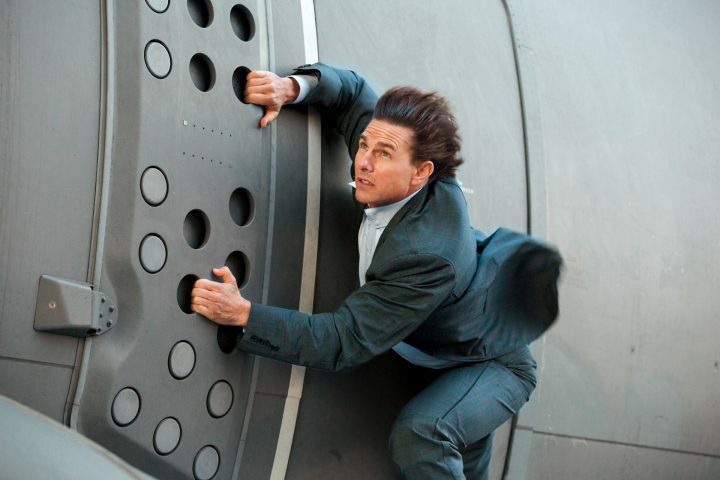 Cruise performing a stunt for Mission Impossible. Today’s screen icons need to be salespeople moreso than they even need to be performers. Even those with the minimum of talent can somehow muster a legion of fans across social media and it’s here that Hollywood has largely embraced its audience. Cruise, who is on Twitter but tweets only rarely, is among the countless stars and celebrities who have fostered and cultivated an often rabid fan following – musical stars like Katy Perry, Lady Gaga and Miley Cyrus count their fans in the millions – and social media platforms like Facebook, Instagram and Twitter have become the default for news and hype, with trailers, behind-the-scenes and interviews released to a global audience simultaneously. 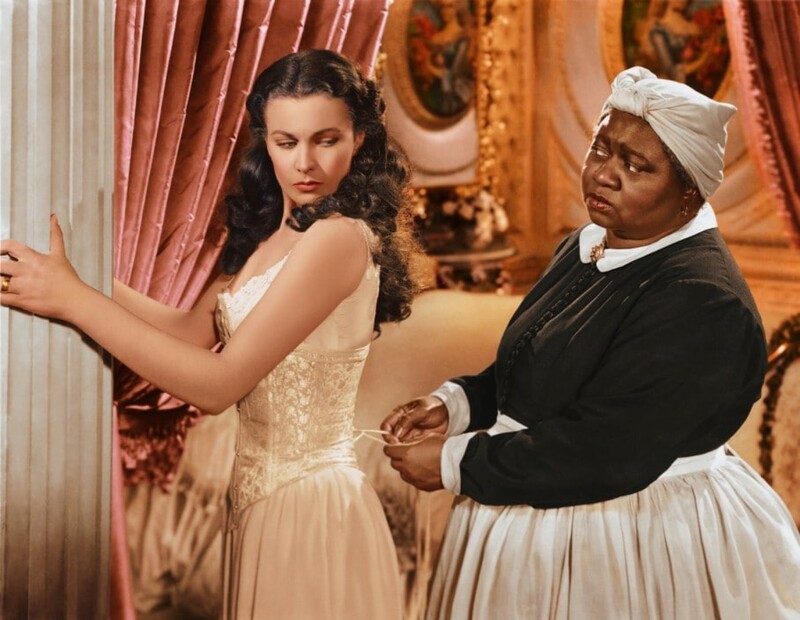 The days of studio promotion alone are long gone; since the breakdown of the studio system midway through last century, stars have had their say in how their reputations and careers have been handled far more progressively than before. Cruise, however, remains largely an enigma. Age may have given him a more acute sense of restraint with his private life, content to remain vehemently out of the spotlight unless he’s specifically promoting a movie. 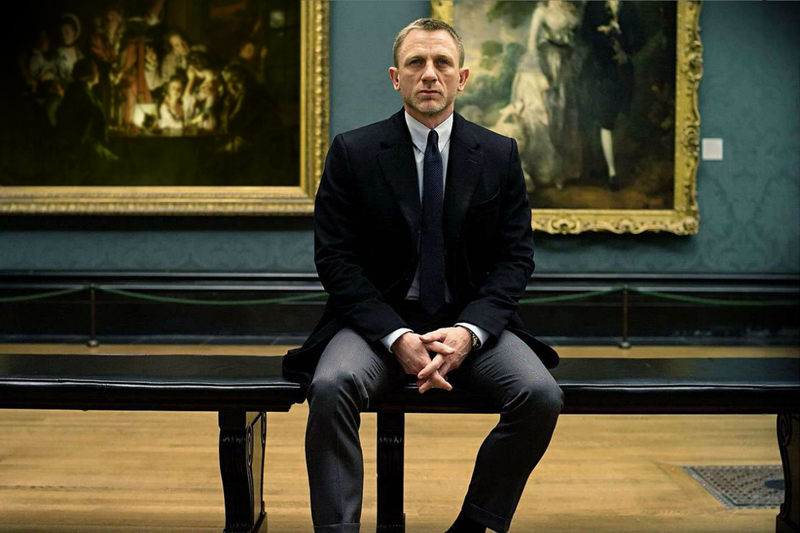 Constant projects on the go – including the filming of Mission Impossible 6, in which a recent stunt saw production shut down following Cruise breaking an ankle performing a stunt – mean he has little “down time”, and it’s rare today to hear about some salacious piece of gossip involving him. Interviews with Cruise are reputedly contingent on the basis of no mention of Scientology, with few (if any) accounts of people pushing that boundary. Although he might be considered a nutball for his involvement in the church, everyone wants to be seen with him simply because of his star wattage and ability to draw a crowd. That’s the kind of promotional hype no studio can buy. Cruise in “Edge of Tomorrow”.